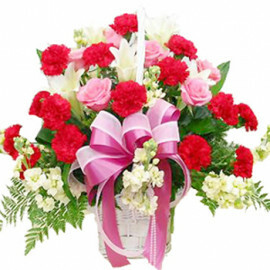 MyFloralkart.com is one best one best online florist in India for various kind of occasion like Birthday, Anniversary, and Mother’s Day etc. 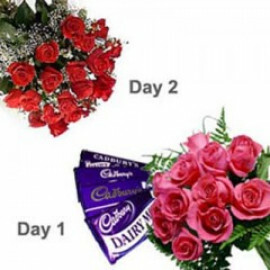 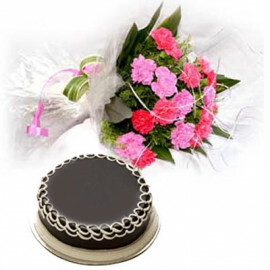 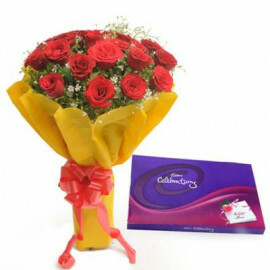 MyFloralKart provides online flower delivery in Bangalore with a combo of various gifts. 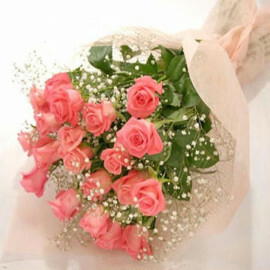 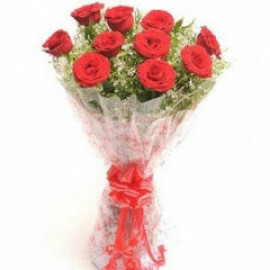 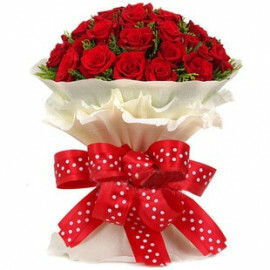 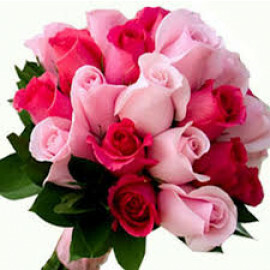 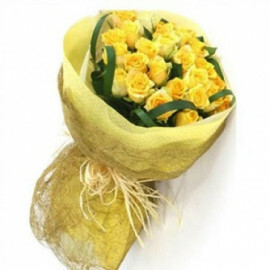 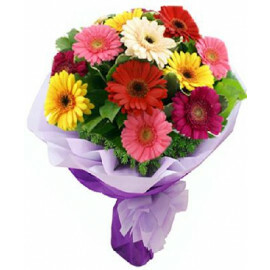 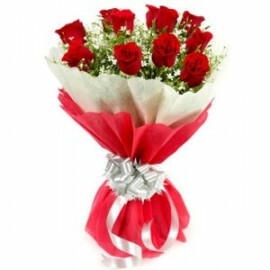 The various customer has given us good feedback for flower delivery in Mumbai online. 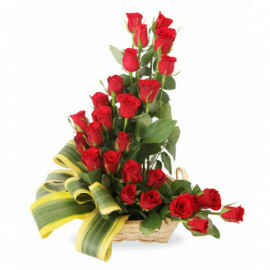 We have a combo of lilies, roses, fruits’ basket and many more. 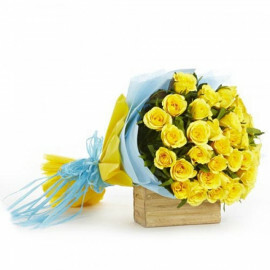 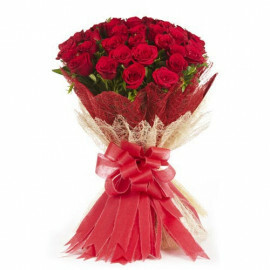 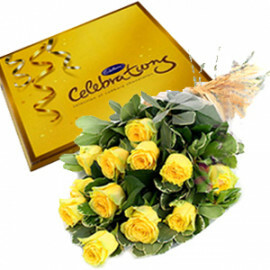 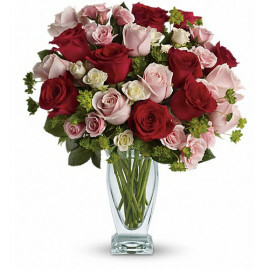 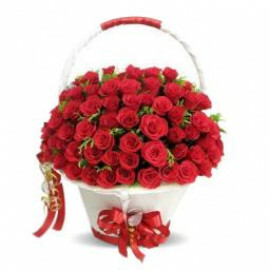 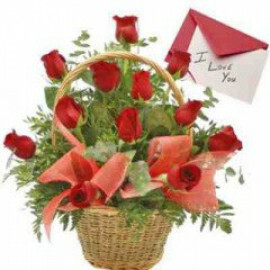 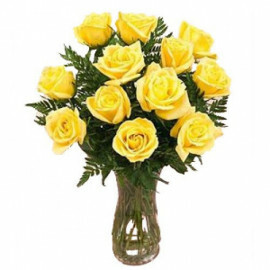 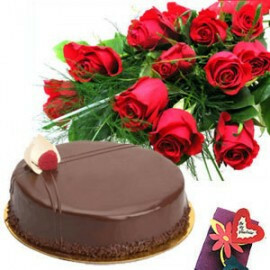 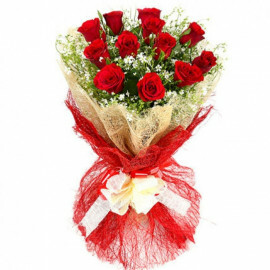 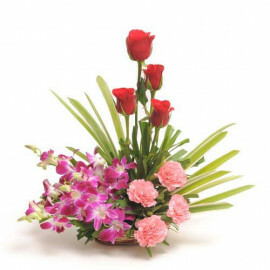 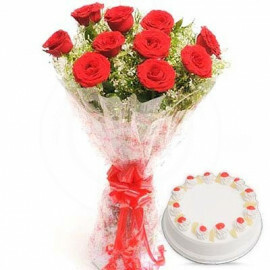 You can also, send flowers to Delhi from MyFloralKart with express delivery services.